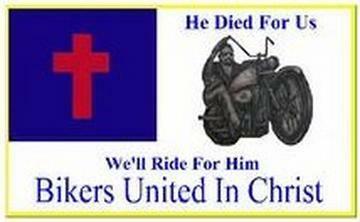 LongRider's Christian Biker Links Page! 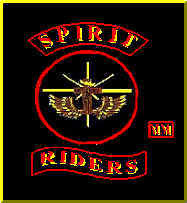 Azuza Street Riders - Chapters in Ottowa, Canada and many US states. 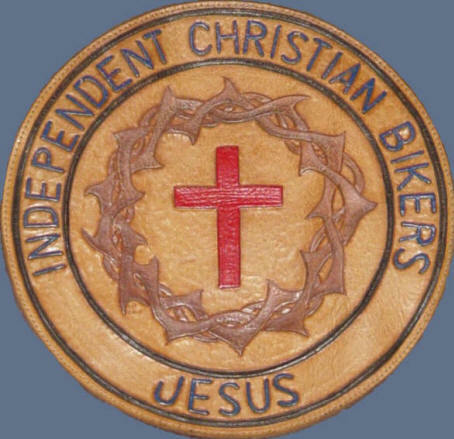 Cycle Disciples Fellowship - Chapters in AL, AZ, CA, FL, IA, IL, KY, MI, MN, MO, TX, VA & WV, USA, Chichester England and Croatia. 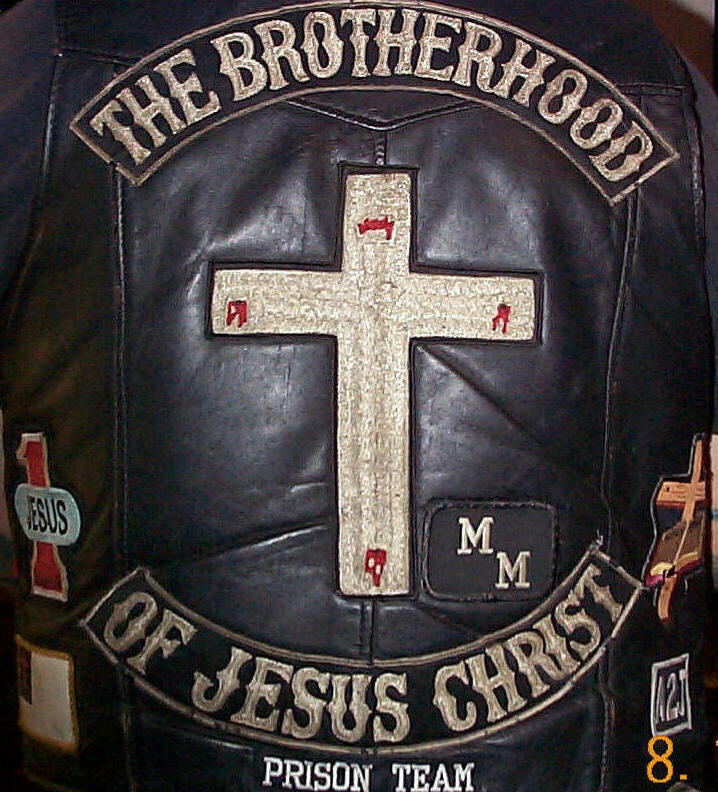 Messiah's Disciples M/M - Chapters in Austrailia, South Africa, and AR, AZ, GA, OH, MD, NC, NM, PA, TN, UT & WI, USA. 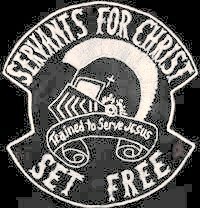 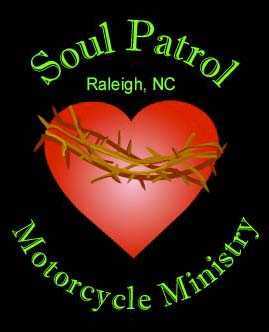 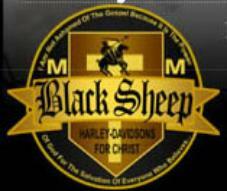 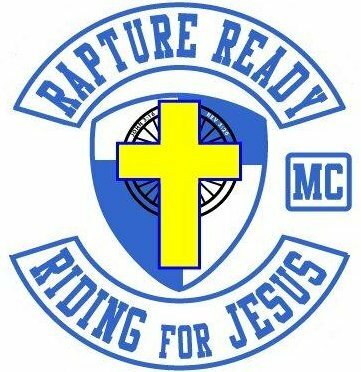 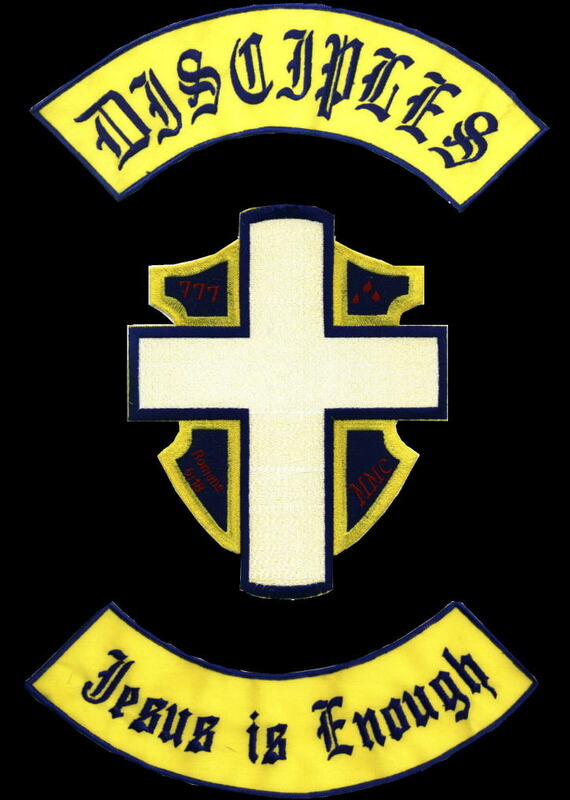 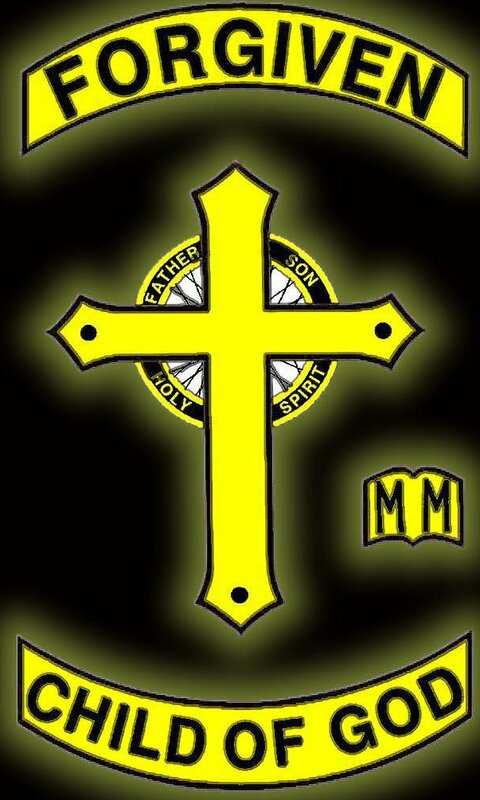 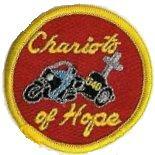 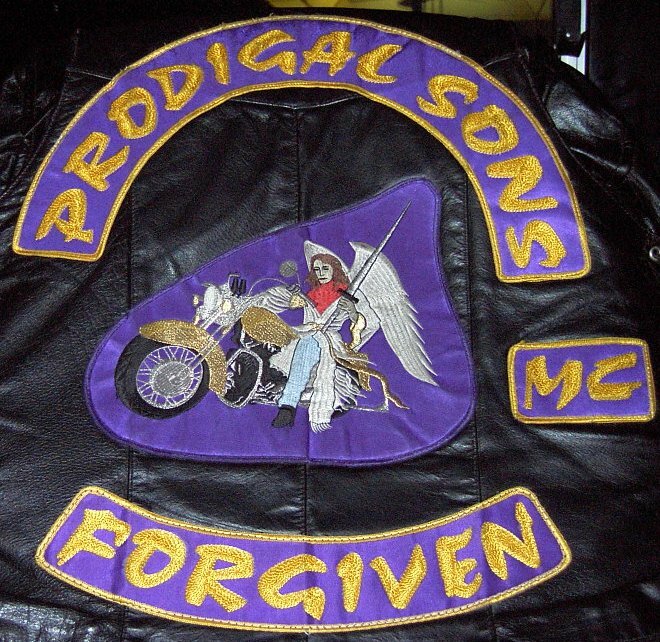 Sons of God M/C - Chapters in Canada and many US states.